The Bentley 3 Litre is the first Bentley ever produced. The prototype was introduced at the 1919 Olympia Motor Show. The first production model was completed in 1921. The engine was a 2.996 cc four cylinder with four valves per cylinder and a single overhead camshaft. 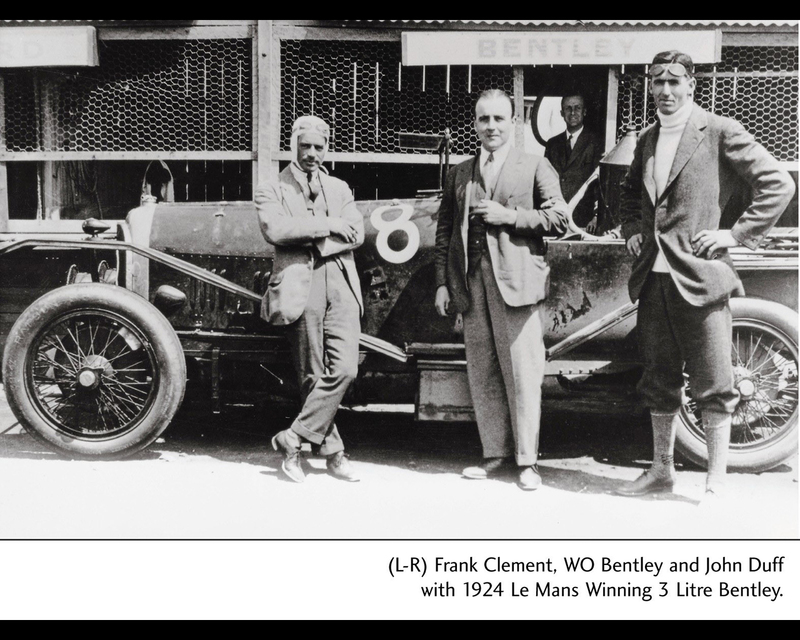 The Bentley 3 Litre was soon entered in different sports events while the factory continuously improved the product. The chassis was a rigid frame made of two longitudinal bars made of high grade steel of deep section and four heavy angled cross members. The front cross member supported the nose of the engine while the other cross members supported the gearbox and the rear axle. 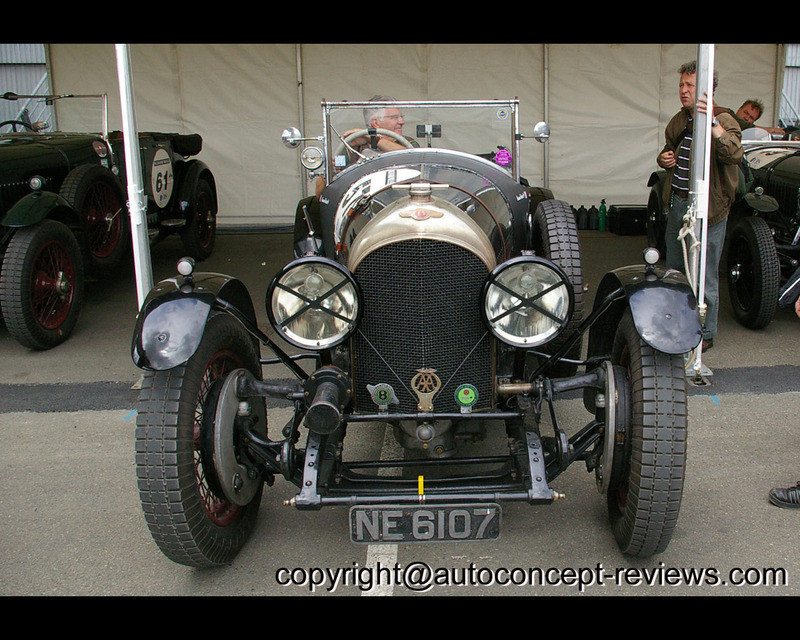 The Bentley 3 Litre was successful in competition. In 1923 J.F. Duff entered his car and drove with F.C. Clement to finish in fourth position. 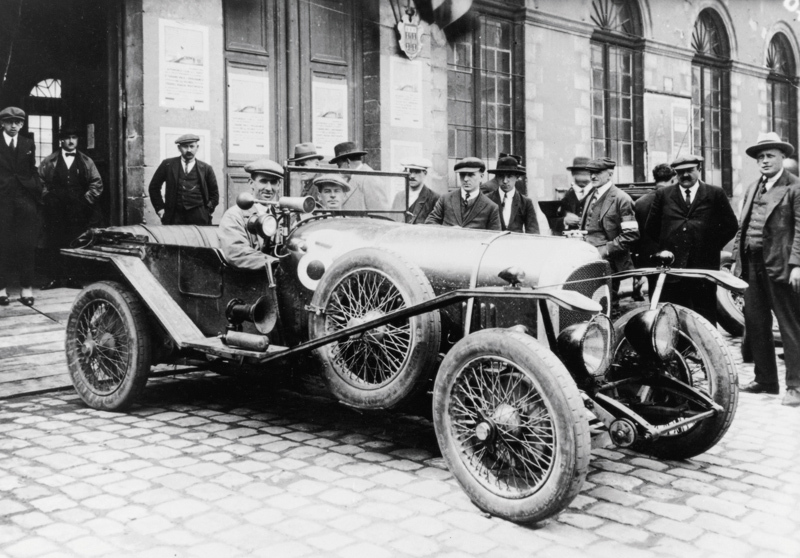 He returned to Le Mans in 1924 to win the race. The Le Mans winning Bentley 3 Litre N°8 was now prepared by the factory with front wheel brakes and stone guards all around. An official factory team was entered in 1925 but miscalculation on fuel consumption did not allow to complete the first 20 laps as the racing rules did not allow water or fuel supply before 20 laps. The fuel calculation, indeed, did not take into account that the first 20 laps had to be completed with the hood erected. The Bentley 3 Litre N°3 driven by J.D. Benjafield and S.C.H. Davis won the1927 Le Mans 24 Hours. A variety of 3 Litre models were proposed during its long career from 1921 to 1927. Different body style were completed by most famous coachbuilders, like Vanden Plas or Gurney Nutting. 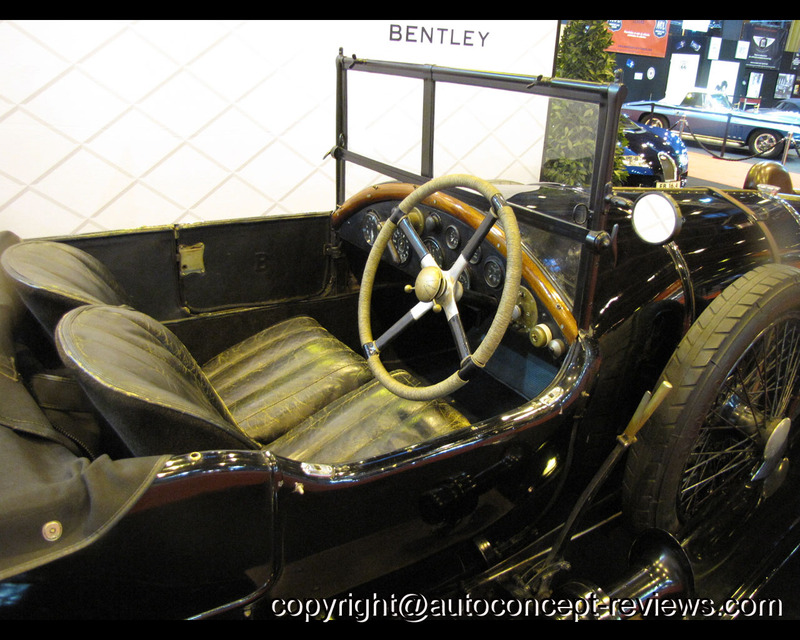 The Bentley 3 Litre came essentially in Short Chassis Standard with 2985 mm (117,5 in.) wheelbase and the Long Chassis Standard with 3315 mm (130,5 in.) wheelbase that represented fifty percent of the production. 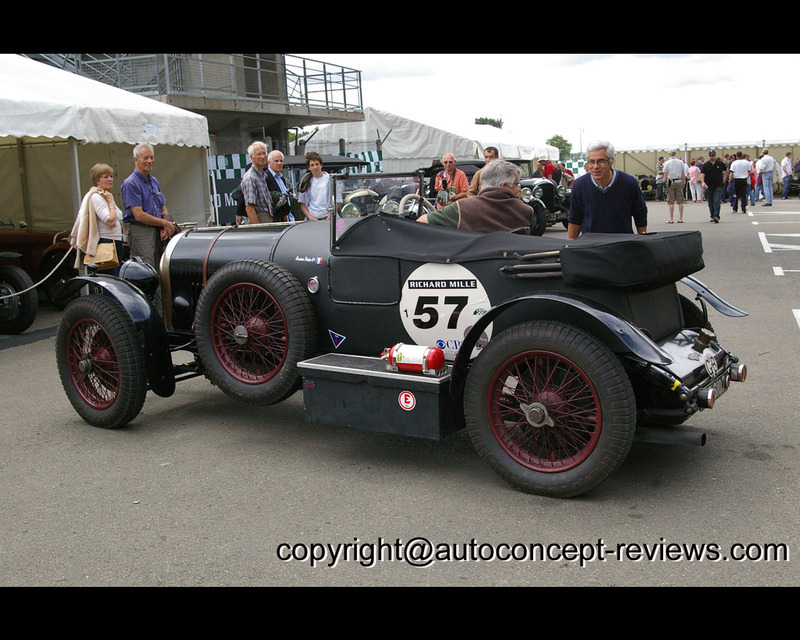 Different versions in two seats or saloon bodies were proposed like the Tourist Trophy Replica after 1922 T.T. victory, or Speed Model with guaranteed 90 mph top speed. 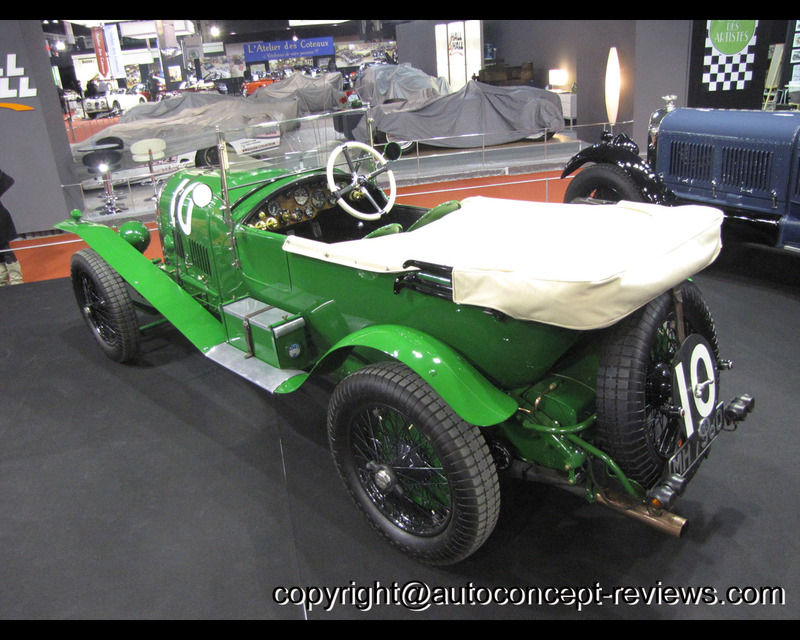 The 1924 Bentley 3 Litre N°8 completed 2077,340 km at an average speed of 90,55 kph. The four cylinder with 16 valves and eight spark plugs produced 85 hp at 3500 rpm. The claimed top speed is 160 kph (100 mph). 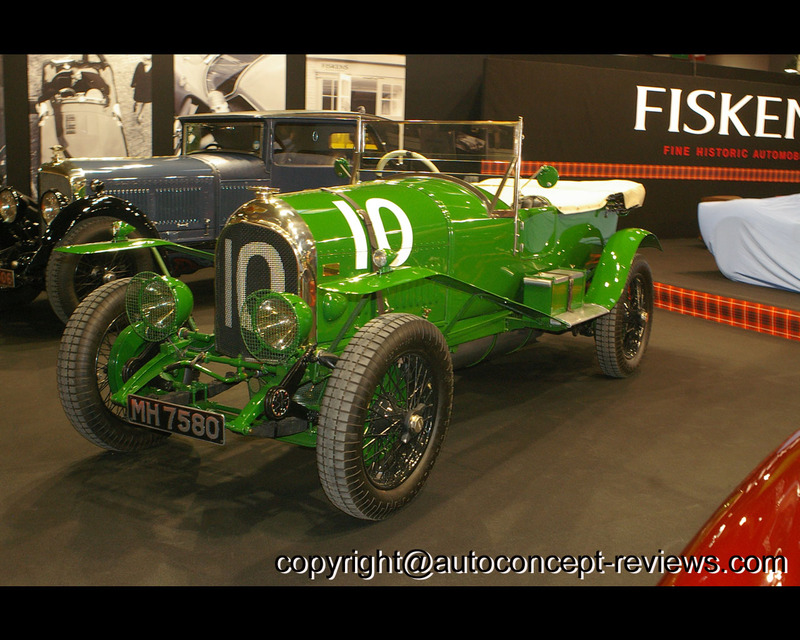 The Bentley 3 Litre N°10 (Chassis N° 1138 Registration N° MH 7580) ( above and below )was shown on the Fiskens exhibit at the 2014 Retromobile Show in Paris. 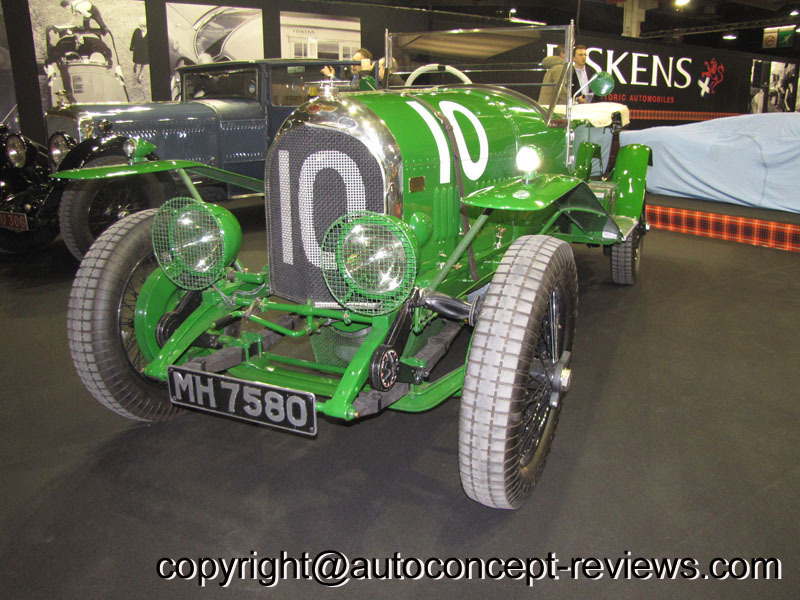 This car is one of the first works team car entered at the 1925 edition of the Le Mans 24 Hours. After that race this Bentley was turned into a factory demonstration vehicle. 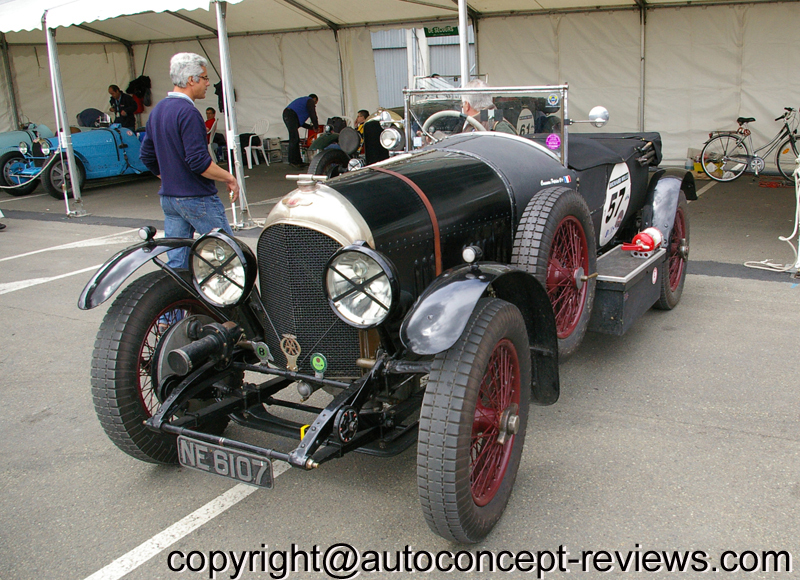 The Bentley 3 Litre 1925 ( Chassis N° 913 Registration NE 6107) participated at the 2008 edition of Le Mans Classic.